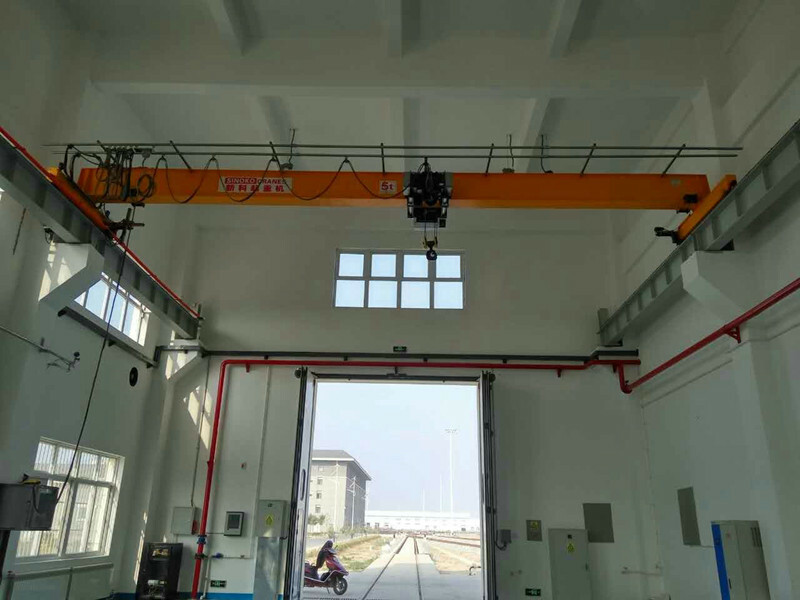 The SINOKO European design single beam crane is a new generation of innovative products with superior performance, compact structure, light weight, safety and reliability, and efficient operation, and can meet a variety of working conditions. Choosing a Sinoko European design single beam crane makes it possible for customers to reduce the overall investment in the plant, increase production efficiency, reduce routine maintenance, save operational energy consumption, and achieve better return on investment. 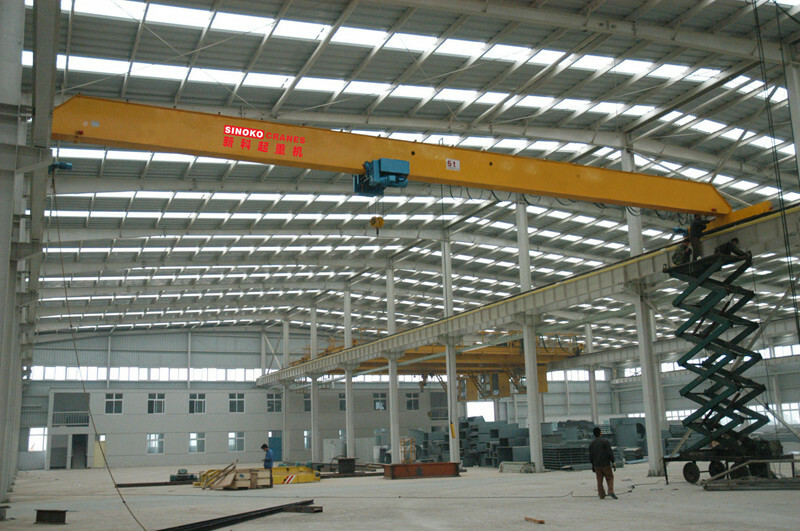 Single beam workshop cranes are often the most cost-effective lifting solution for various applications and industries. Single girder cranes use less material and are more compact and lightweight than a double girder crane, which results in a significant cost-savings in material, freight, and installation. 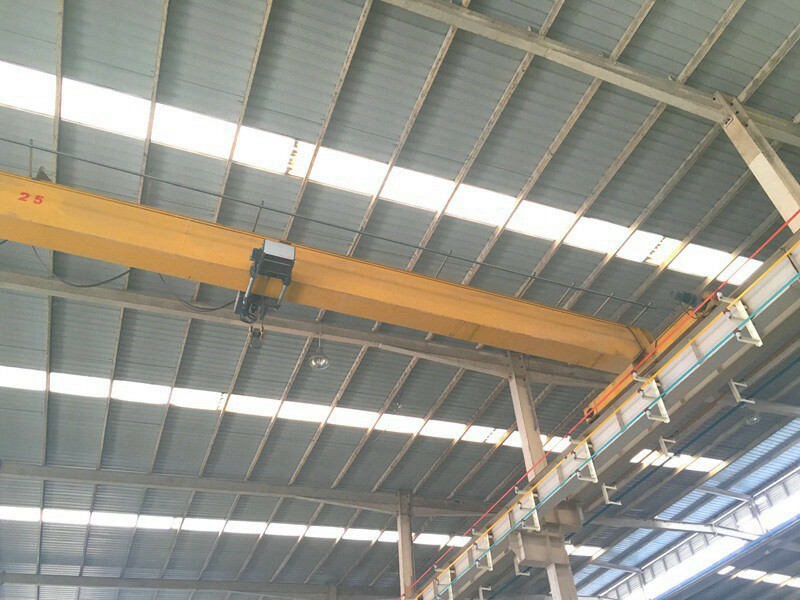 Also, because single beam workshop cranes only require one bridge beam, these systems typically have less deadweight, meaning they can utilize lighter runway systems and tie into the existing building support structure. Application：Warehousing logistics, precision machining, metal manufacturing, wind power, automobile manufacturing, rail transportation, construction machinery. Unique structure, higher lifting space. European design, light dead weight. Protectio class IP55, F class insulation. Flat cable+traveling C channel, smoothly traveling. High performance and easy operation. Low cost of running and maintaining. 1. 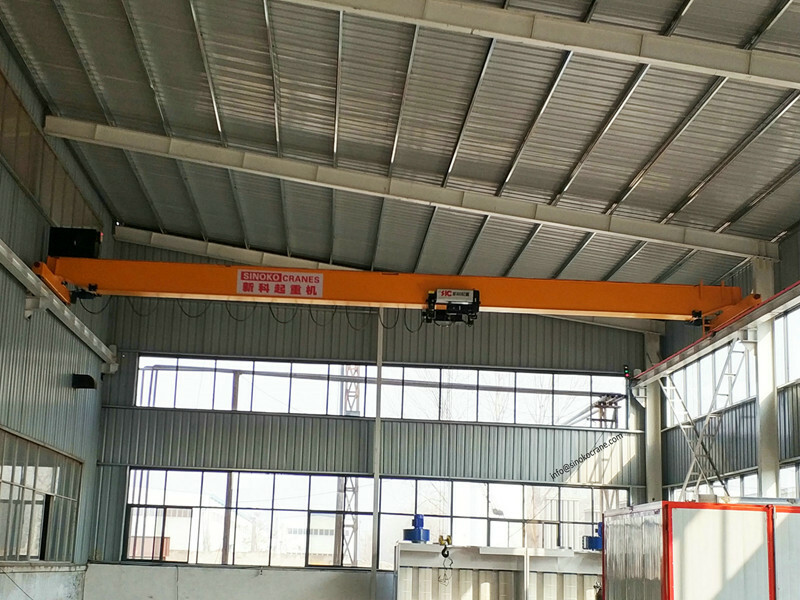 What kind of industry could use our European Design Single Beam Workshop Crane? 2. 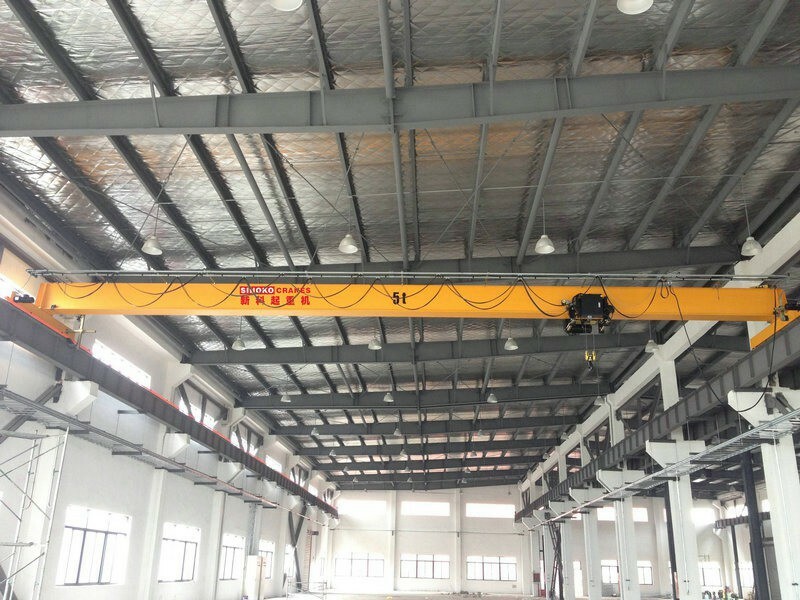 How to get one offer of European Design Single Beam Workshop Crane?